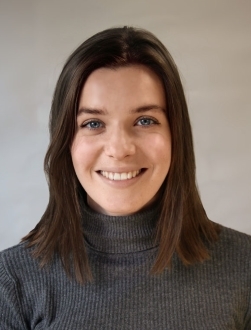 Amy joined us through the Santander UK Universities Internship Programme while studying for her MSc in International Development at the University of Edinburgh. She completed her placement-based dissertation with us, which focused on balancing approaches to evidence, results and accountability within organisations working in International Development. Amy has joined the team as a research consultant where she supports clients to implement the OutNav approach alongside providing practical support.